 Audi R8 Spyder Archives - AutoNetTV Media, Inc.
Watch a video of the R8 testing at Nurburgring! See video Hot laps at the ‘Ring aren’t the only driving that constitutes severe service. Watch this video.